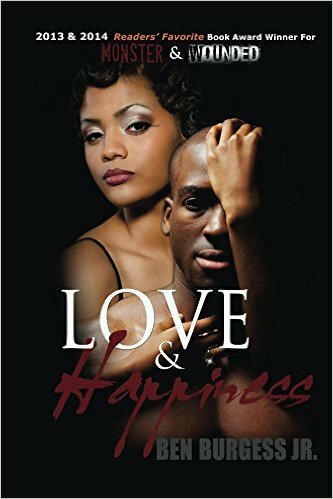 Monlatable Book Reviews: Love and Happiness by Ben Burgess Jr. I stumbled across this one and it has really piqued my interest. An AA romance written by a man. This one, as well as his other books, have received quite a bit of positive reviews. This is a full length book and is priced at only $1.00! You read that right-one buck! Definitely worth taking a chance on this one!